As chief detective for U.S. 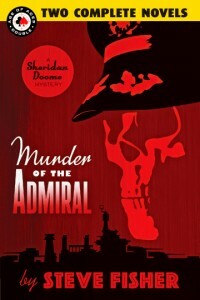 Naval Intelligence, Lieutenant Commander Sheridan Doome’s job was a grim one. Whenever an extraordinary mystery or crime occurred in the fleet, on a naval base, or anywhere the navy worked to protect American interests, Doome was immediately dispatched to investigate it. Fear and dread would always precede Doome’s arrival in his special black airplane. For, in an explosion during WWI, he had been monstrously disfigured. Much of his skin had been burned away, leaving his head and face an expressionless bone-white lump of scar tissue. But behind the ugliness was a brilliant mind. Sheridan Doome always got his man. 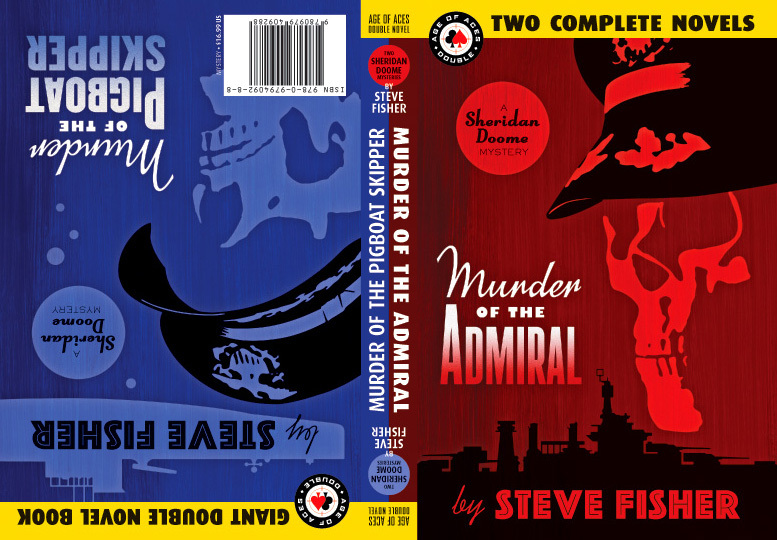 Before Sheridan Doome became a staple in the pages of The Shadow magazine, two Doome hardcover mysteries were written in the mid-1930’s by acclaimed hard-boiled author Steve Fisher (I Wake Up Screaming) and edited by his wife Edythe Seims (Dime Detective, G-8 and His Battle Aces). Age of Aces now brings you both books in one huge double novel, presented in a retro “flip book” style.